Wilmington – The female driver from this morning’s fatal motor vehicle collision has been identified as Marsha Baise, 46, of Wilmington. At 7:52 am, Baise was the operator of a white Infiniti Q45 sedan when she was travelling on Christina Avenue, in Wilmington. 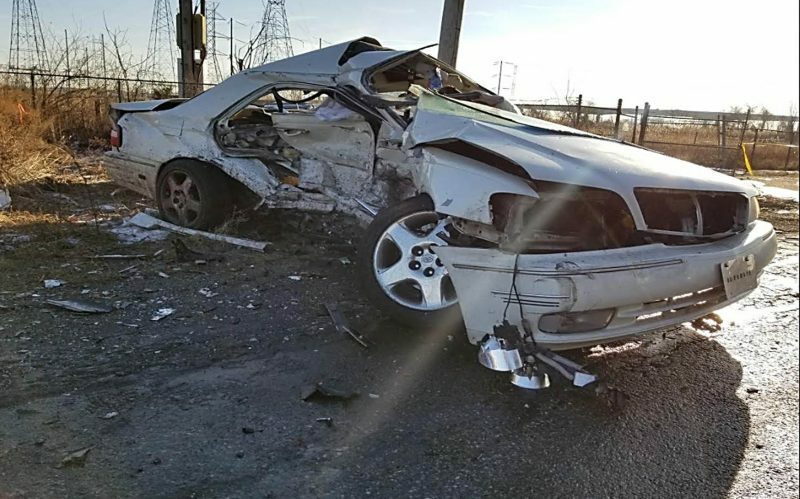 A black Nissan Maxima was also travelling on Christina Avenue when both vehicles collided with each other. The male driver, who was operating the Nissan Maxima is now listed in stable condition and is being treated at the Christiana Hospital. At this time the circumstances leading up to the collision is still being investigated by the Wilmington Police Traffic Collision Unit. Christina Avenue is now open for travel. Wilmington – At approximately 7:52 am, this morning, Wilmington Police were summoned to the 200 block of Christina Avenue regarding a motor vehicle collision, according to police. Officials said upon arrival, officers made contact with a white Infiniti Q45, four door sedan and a black Nissan Maxima. The female driver, 46, of the white Infiniti was pronounced deceased at the scene, according to police. The male occupant from the black Nissan was airlifted to the Christiana Hospital and is in critical condition. Christiana Avenue between A Street and Bradford Street is shut down. Traffic from Terminal Avenue onto Christiana Avenue will be diverted to A Street. Traffic from New Castle Avenue onto Christina Avenue will be diverted to Bradford Street.Christina Avenue will be shut down in both directions from A Street to Bradford Street for approximately 3 hours as police continue to investigate the crash. 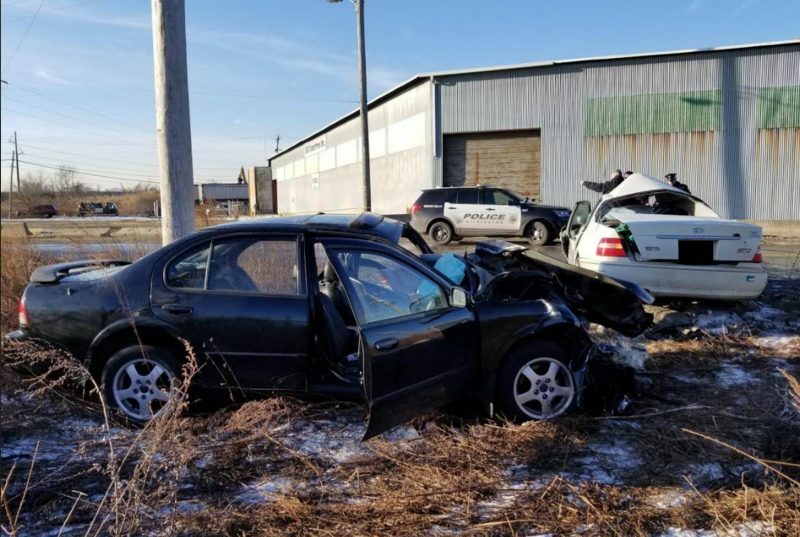 Wilmington – Just before 8:00 this morning rescue crews from the Wilmington Fire Department responded to the intersection of Christiana Avenue and Claymont Street for reports of a vehicle accident with entrapment. Trooper 4 to land at the football field at Eden Park.